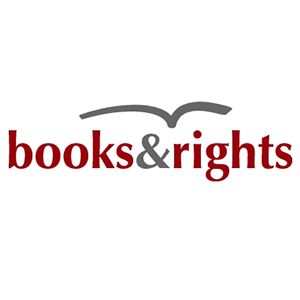 books&rights is the exclusive representative for foreign rights for Swiss bestselling author and illustrator Marcus Pfister. His books have been translated into more than 50 languages, and the total number of sold copies has exceeded 30 millions. Marcus Pfister’s Rainbow Fish, Milo, Penguin Pete, Hopper and other little heroes are known to many children all over the world: They take us along to adventures and bring us home safely, no matter whether our home is a house or a tent, whether it stands in the North or in the South, whether it is small or big. The Critici in Erba Prize in Bologna, the prestigious ABBY Award or the Christopher Award are only three examples of awards which the bestselling author has received so far.